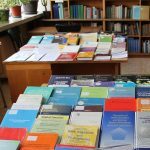 IMI-BAS maintains a rich library, which, by the opinion of many international guests of the institute, is one of the best in South Eastern Europe in the mathematical sciences. 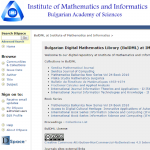 The digital library Bulgarian Digital Mathematics Library (BulDML), maintained by IMI-BAS, contains online variants of journals, published by the institute. 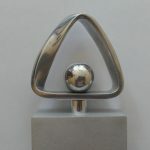 The IMI Mathematics Award is given to Bulgarian citizens with high achievements in mathematics. 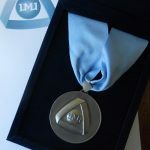 Medal with ribbon and plaque are awarded to individuals and legal entities, who have contributed to development of mathematics and informatics in Bulgaria, and, in particular, in IMI-BAS. Honorary members of IMI can be Bulgarian and foreign citizens having made substantial contribution to the development of the Institute. 8 Acad. Georgi Bonchev Str.